2 Effective Promotional Tactics used by Urban Renewal’s Branding Entertainment Video. 23 Sep2 Effective Promotional Tactics used by Urban Renewal’s Branding Entertainment Video. NorthStarr Media Group’s Client: Urban Estates Inc. is a real estate company that specializes in renovating homes, permit services, general construction, and purchasing properties (houseflippingoakland.wordpress.com). NorthStarr Media Group’s Role: Producer, Director, and Writer. NorthStarr’s Notes: Branding Entertainment Videos pushes a company’s brand in various entertaining ways. 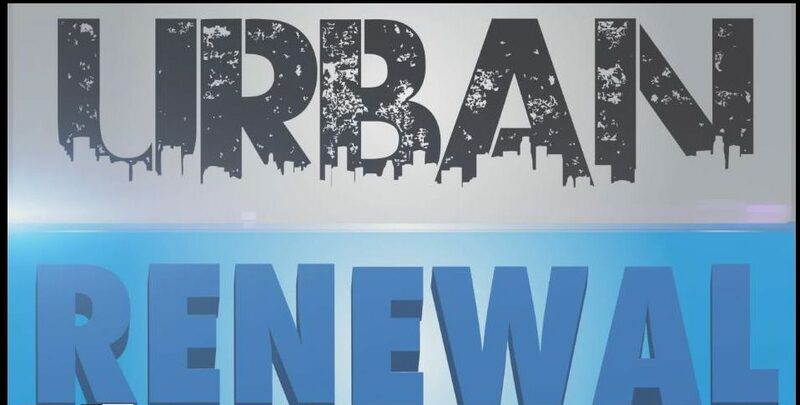 With the Urban Renewal Branding Entertainment video it’s structured like a house renovation show however, the Urban Renewal brand is presented more frequently than a typical TV show. With this house flipping show format, there are two reoccurring motifs. One is there is a ton of information that deals with the best practices for today’s real estate market. Others are ways to save money, Eco-friendly tips and the return the investor will see on this particular property for example. The second technique is the ways in which the graphics are used. After the opening video montage, there is an Urban Renewal graphic that appearance the first time at about 0:43 into the video. It opens up in various ways throughout the piece. It is even incorporated in the lower third (this is where the name of the interviewee is shown. In this case it’s Justin R. Dawson) and when bullet points are listed on screen. With the screen being inundated with graphics that say Urban Renewal, it keeps the name of the brand on the mind of the viewing audience. It should also be noted that the information is never shown on the screen until the Urban Renewal logo is shown first. This is a way to say this information is brought to you by Urban Renewal without using a more obvious voice over that states this fact. Due to the fact that house flipping shows have gotten great popularity, this style is becoming to the demographic that enjoys shows that deal with real estate. Thus, it’s entertaining coupled with the logo which connects the branding aspect of the video. The goal of this video is to show Justin’s real estate knowledge as well as his artistic approach to renovating a house. In turn, his name and brand will be on the top of the minds of those who are looking for the services that he provides. This could bring him more clientele and grow his business.